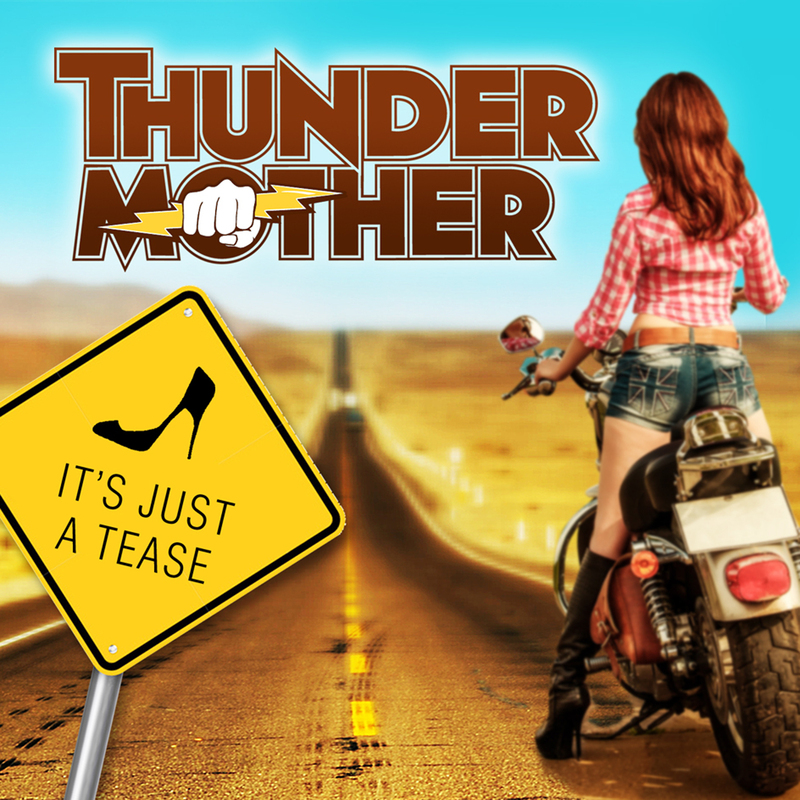 In anticipation of their new studio record, due out this fall via Despotz Records, Sweden-based hard rock act THUNDERMOTHER has just released their new single and accompanying video for the album track “It’s Just A Tease”, as Psychorizon has just recently announced. The video has been created together with director René U Valdes of Greenworks Television. Check out the video below. After campaigning a pledge for their second full-length record, Swedish Rock’n’Roll fivepiece THUNDERMOTHER has now announced a video for the first single of their upcoming new album. 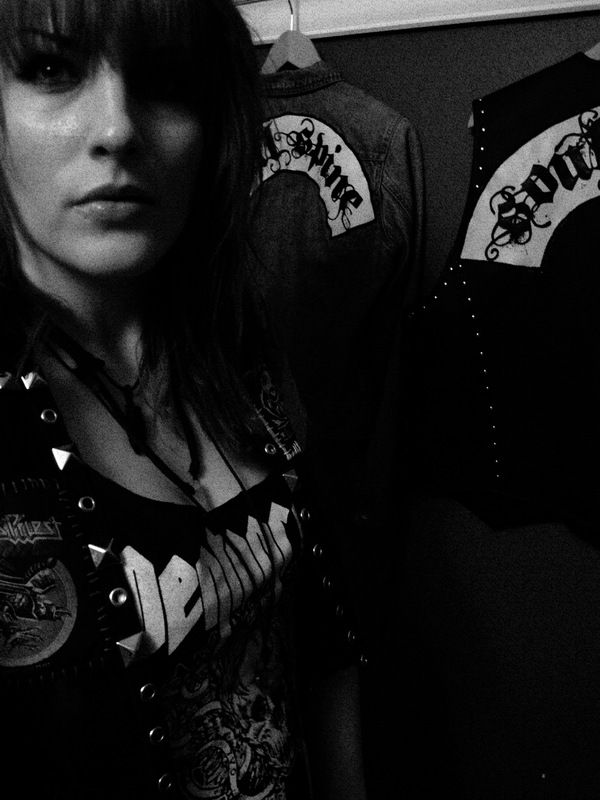 Created together with director René U Valdes of Greenworks Television, THUNDERMOTHER shot a video for the song “It’s Just A Tease” – out April 2nd 2015 via Despotz Records. 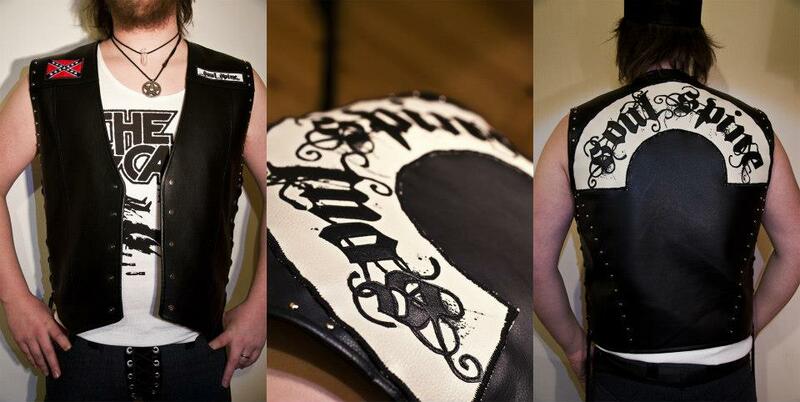 The successor of the bands’ 2014 debut “Rock’n’Roll Distaster“ is set be released via Despotz Records this year. THUNDERMOTHER started the summer 2010 in Växjö when the guitarist and southern swede Filippa Nässil wanted to play Rock’N’Roll. So with dreams and visions along with the song “Shoot to Kill” humming in her head she started THUNDERMOTHER. She moved to Stockholm to pursue her dream. She found her first partner in crime Giorgia Carteri in Stockholm who also followed her own dreams of playing music, coming all the way from Italy, though nowadays she’s identified as one of the southern stockholm fellas. After numerous ordeals with other musicians they have finally found the right group of people with right motives and Rock’N’Roll in their heart. Tilda Stenqvist on drums from Karlstad, Linda Ström from the Smålander woods and Clare Cunningham born and raised on Ireland, nowadays living in Dublin. They’re having fun and it’s noticeable on-stage. Pure enjoyment and Rock’N’Roll deep from their bones. Hardrock-girls from around the world now united to do one sole thing, to play together and travel on the roads. Furthermore, THUNDERMOTHER will be playing a number of summer festival all over Sweden – check out all confirmed dates below. 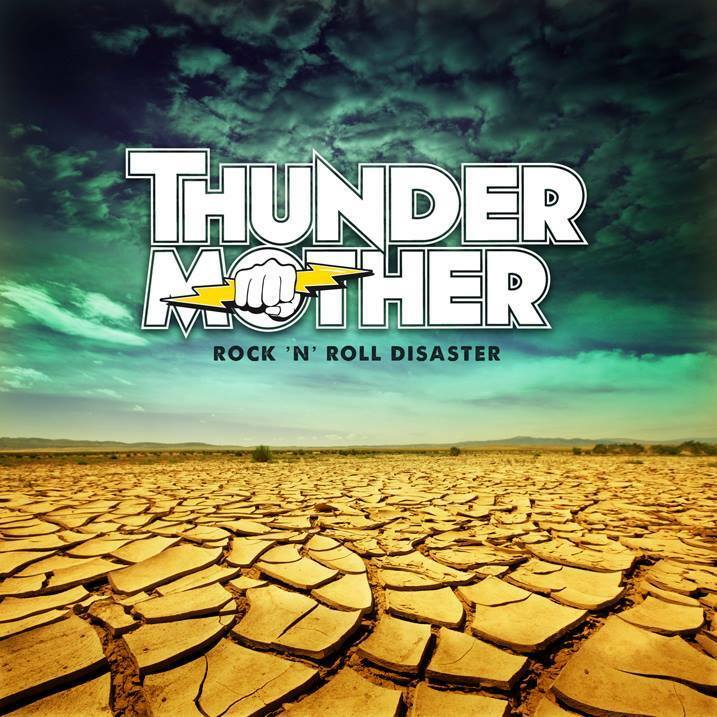 After signing with Warner Music Sweden Swedish all-female Rock’n’Roll explosion THUNDERMOTHER have now released their full-length debut “Rock’n’Roll Disaster”, which is out since April 02, 2014. The original line-up chanced after the first three years in 2013, leaving only guitarist and founder Filippa Nässil and her fellow axe lady Italian Giorgia Carteri behind. 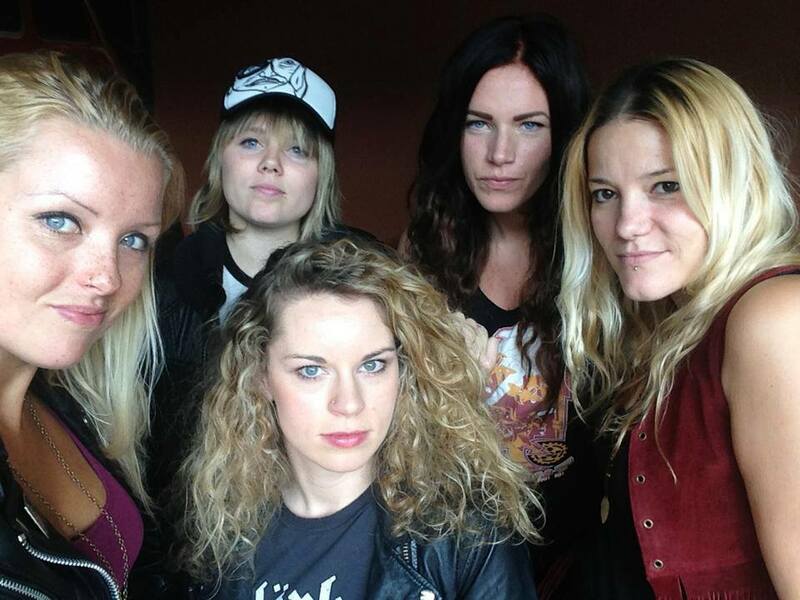 A new crew, featuring Karlstad-based drummer Tilda Stenqvist, bassist Linda Ström from the Smålander woods and Irish singer Clare Cunningham, who lives in Dublin nowadays, was luckily found in the same year and now the band is stronger than ever and ready to conquer the Rock scene beyond the borders of Sweden. Along with the release of their album “Rock’n’Roll Disaster” the quintet also put out the official video for the song ‘Shoot To Kill’. The video is available to watch on the YouTube channel of Warner Music Sweden. Furthermore THUNDERMOTHER will be embarking on an extended tour circle through Sweden, Spain and will be performing at this years’ Sweden Rock Festival.